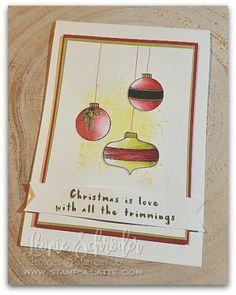 Good Evening and welcome to the ESAD December Holiday Catalogue Blog Hop! 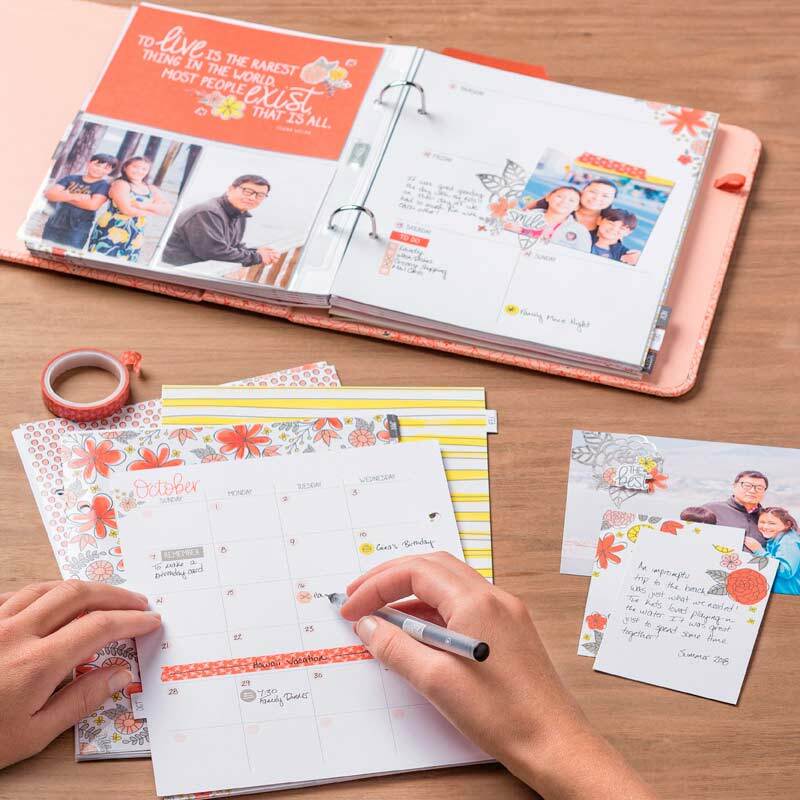 It’s seems too soon to say goodbye to this sweet Holiday Catalogue so we decided on a ‘Last Hurrah’ Blog Hop. 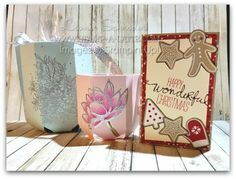 I have a couple of cards for you today using the gorgeous Joyous Noel Suite. I had a class for the suite a couple of weeks ago and everyone loved creating with it. First up is my sweet Noel Star Card. 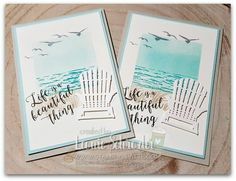 It is a quick and easy card and just uses a few products and no stamping! 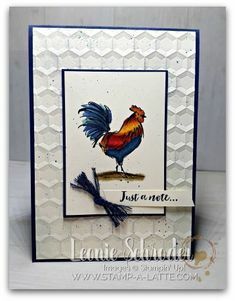 I’ve used a panel from the Designer Series Paper pack along with a piece of Merry Merlot that was run through the Big Shot with the Tin Tile Embossing Folder. A simple knot in the Merry Merlot reversible ribbon was created and adhered to the panels. I then popped a star from the Snowflakes and Stars Wire Elements under the knot and secured it with a couple of glue dots. 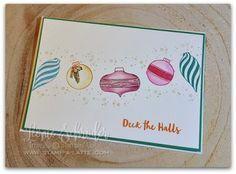 The Noel is from the Festive Farmhouse Elements pack which I’ve painted with the Frost White Shimmer paint using a Dauber. Next is a Topsy-Turvy Panel Card – well that’s what I’m calling it! Why Topsy Turvy? well you cut a square panel layer it then adhere it to your card base in a Topsy Turvy or Twisted way. 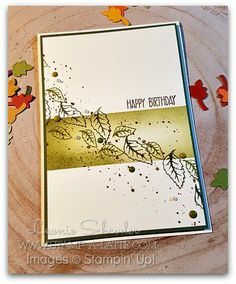 This is a card that’s easy to do for our simple stamping or new stampers. 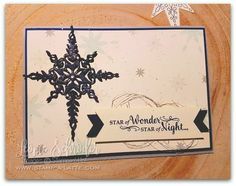 If you wanted to step it up one of the Snowflake Embellishments does the trick! 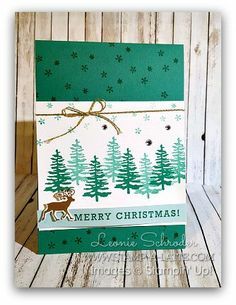 It works perfectly on this card and it even matches the snowflakes in the patterned paper! I hope you’ve enjoyed all the lovely Holiday Creations the girls have made to share with you and you’ve taken the time to leave some comments. The Holiday Catalogue runs through to 2nd January however items are now ‘while stocks last’. So if there’s something you really really want … or need … be sure to order that as soon as possible. Love the products and not sure what to do with them? You can purchase the Class Bundle for $100 or the Tutorials for just $15. 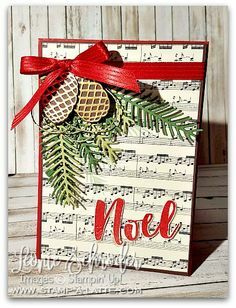 The Class Bundle includes the Peaceful Noel Stamp Set, Sprig Punch, Joyous Noel Specialty Papers, Merry Merlot Reversible Ribbon and Snowflake & Stars Wire Embellishments. Grab your passport & your briefcase …. Gorgeous Leonie. The perfect way to showcase that fabulous DSP. 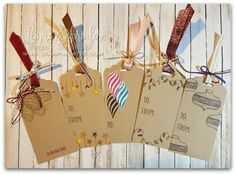 Beautiful cards Leonie. Thanks for the inspiration. 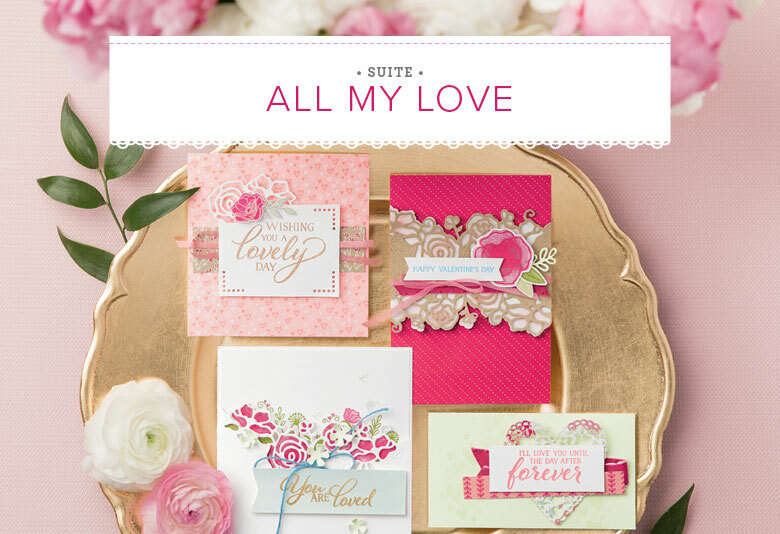 Such beautiful cards, Leonie!! Love how the first card requires zero stamping. And the simplicity yet high impact of the angled piece of DSP. These are both beautiful. 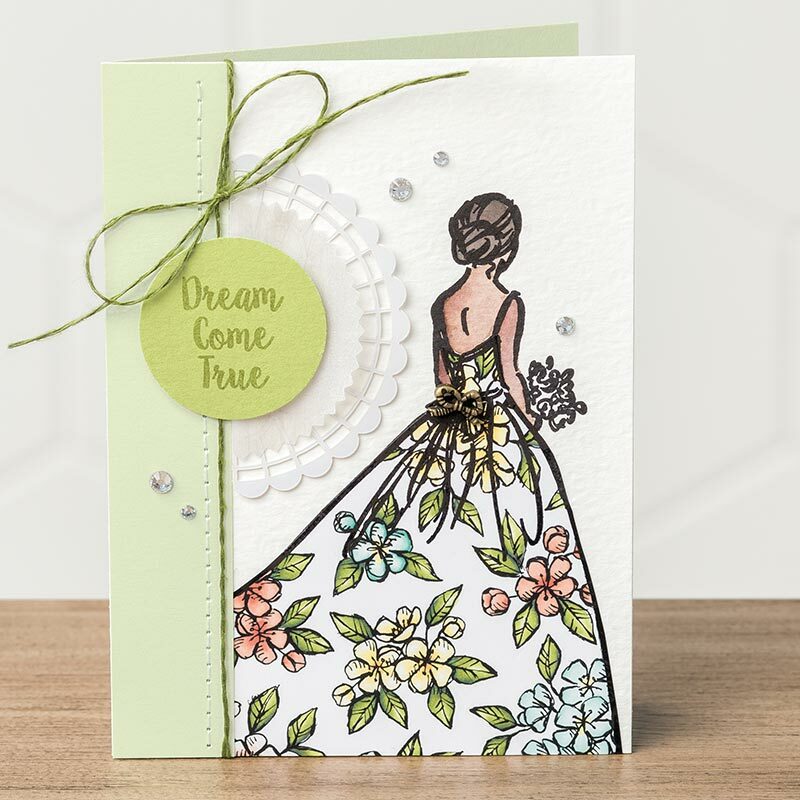 I love the way you’ve hung the embellishment on the first card. I have those but have struggled to use them, but that’s a great way of doing it! Thanks for the inspiration. 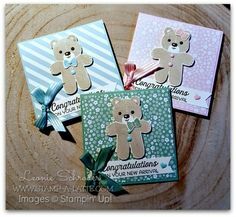 I really like these cards Leonie, I think I might have to make a few of them myself if that’s ok? Love both of these Leonie! Can I CASE? oppps I meant Leonie!!! Sorry love!!! I love your design ideas Lou, great colour combinations!